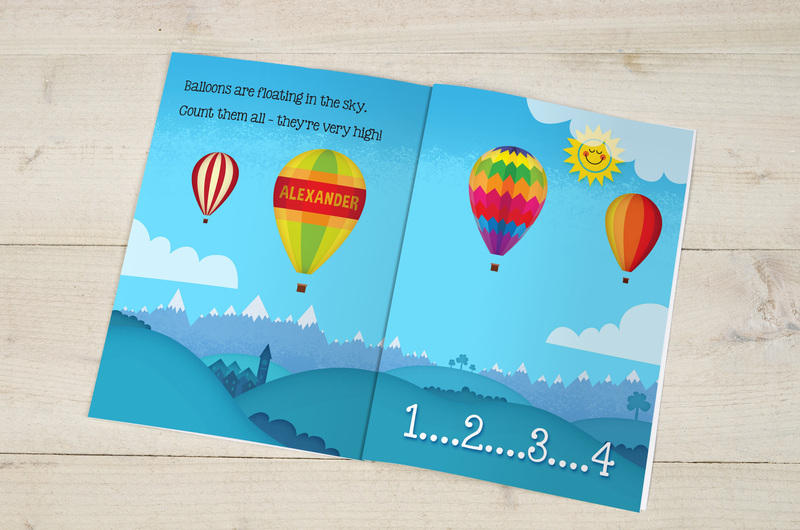 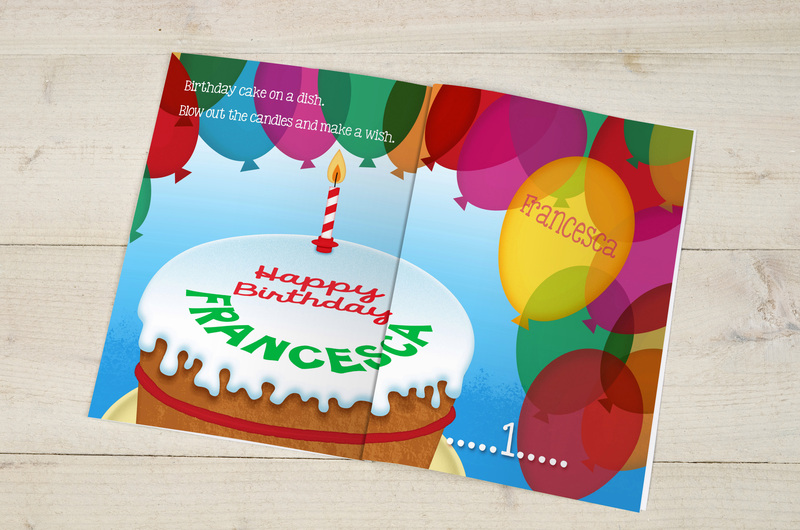 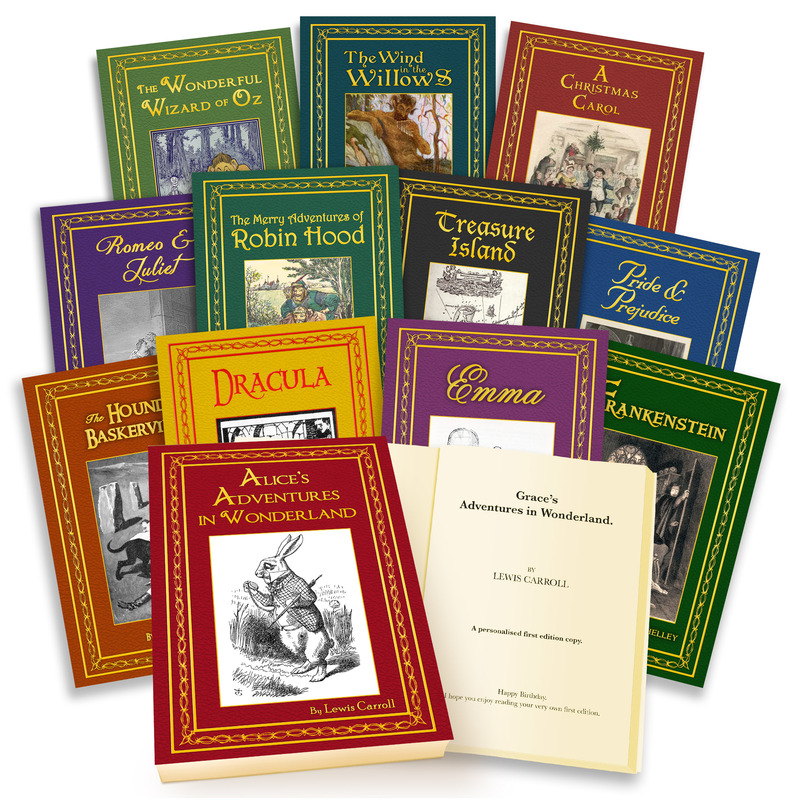 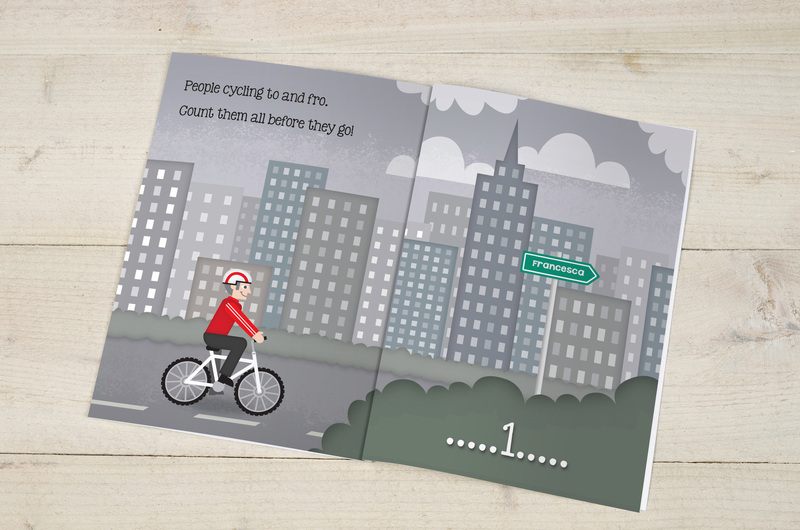 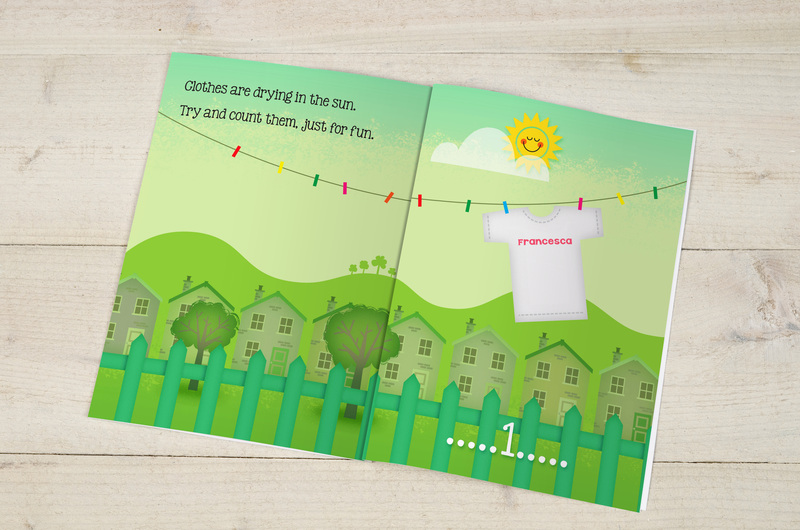 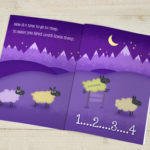 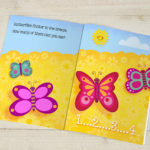 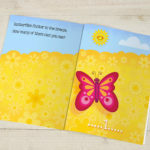 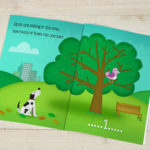 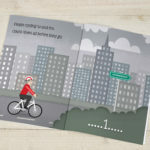 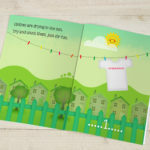 We are the only company in the UK making and selling personalised board books. 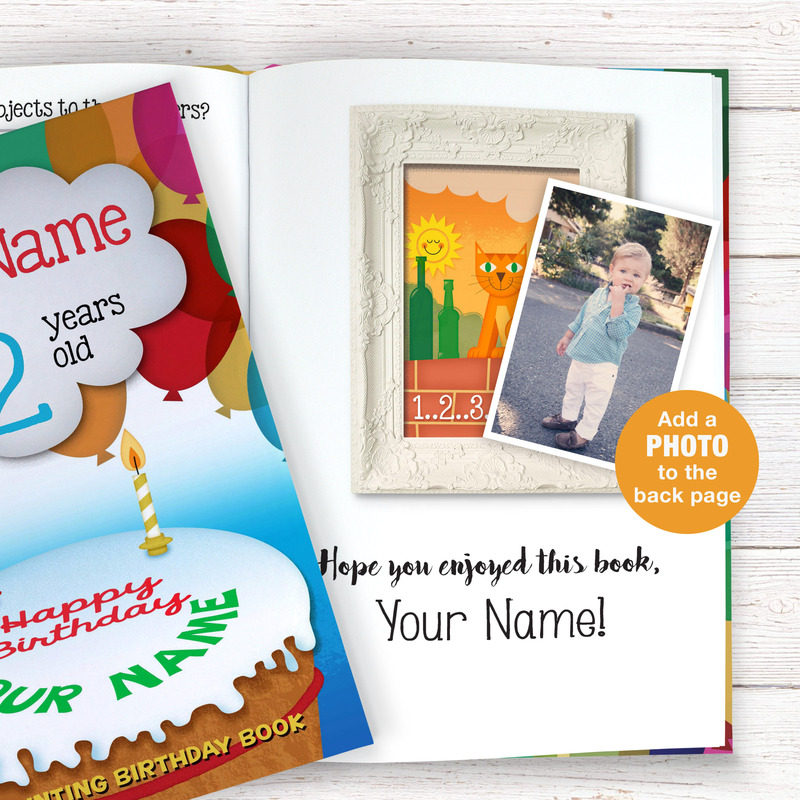 A perfect gift for a toddler! 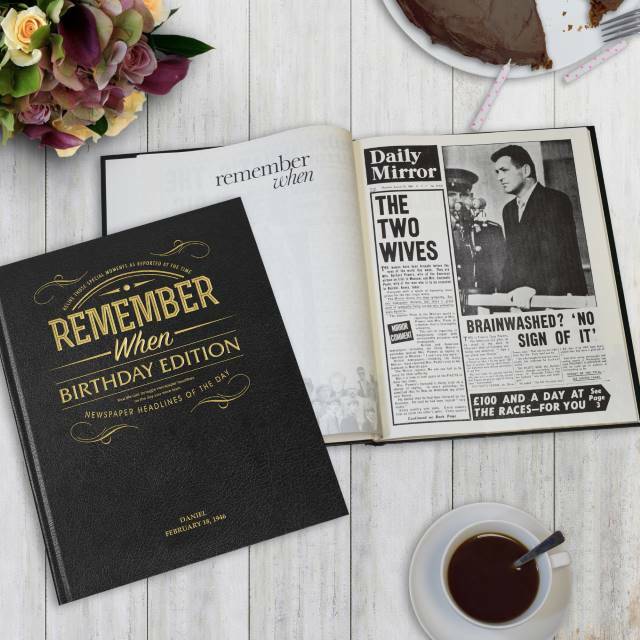 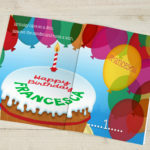 SignaturePG Limited are a leading manufacturer of personalised gifts in the UK. 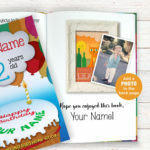 SignaturePG Limited is located in Stoke-on-Trent and has a team of experienced staff who are committed to the continued success and growth of the Personalised Gift market. 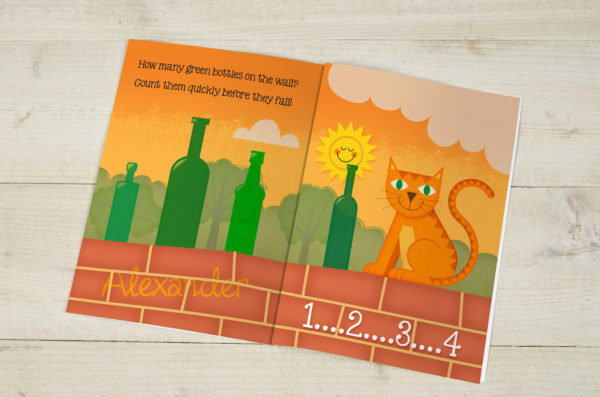 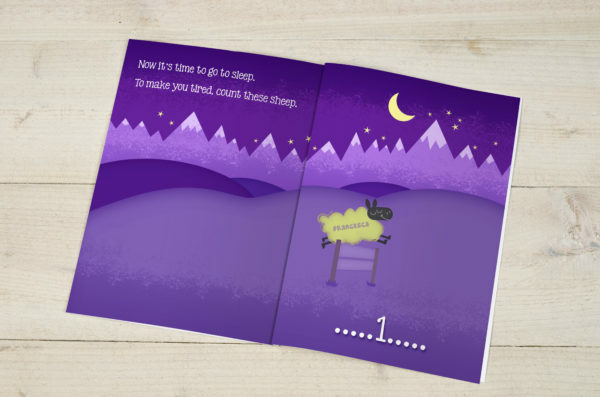 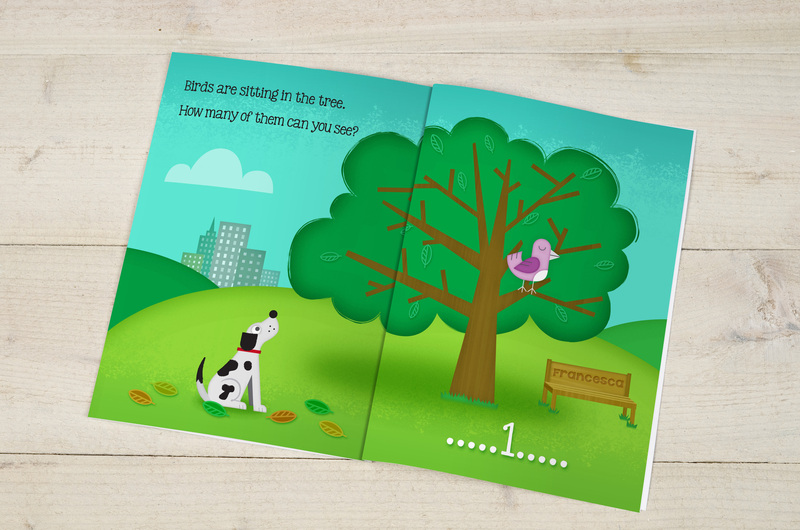 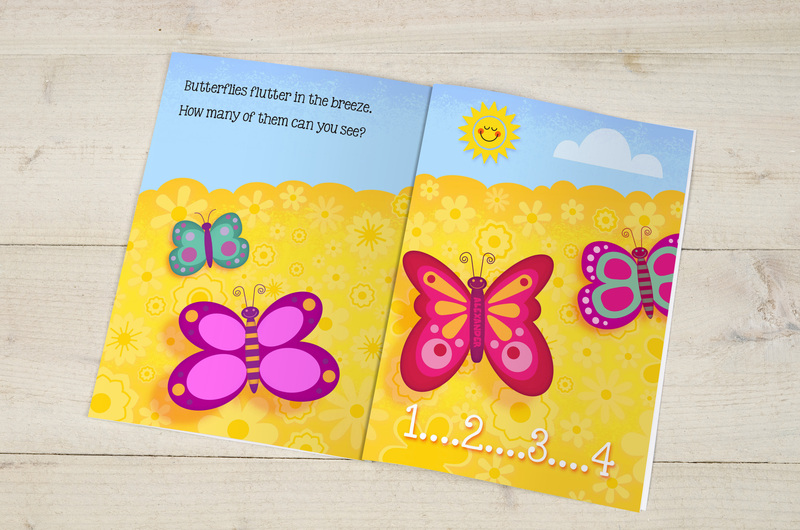 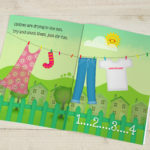 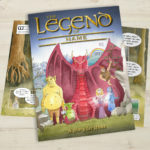 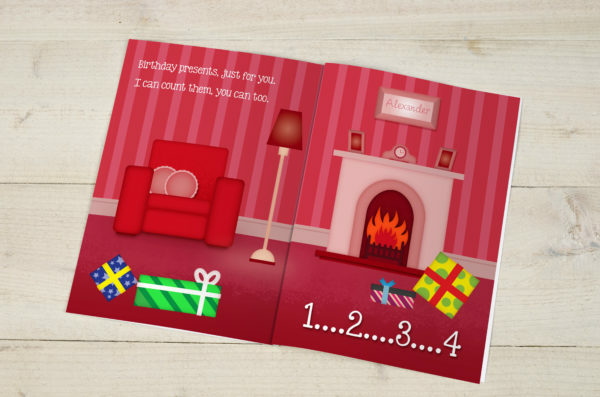 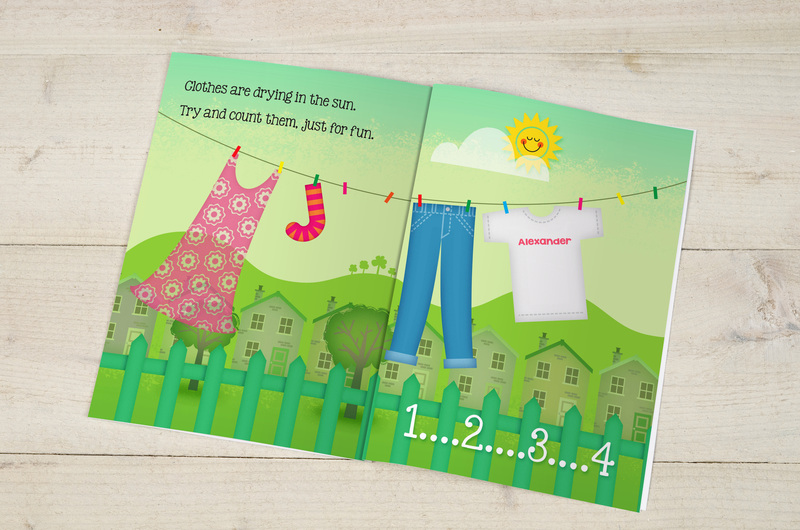 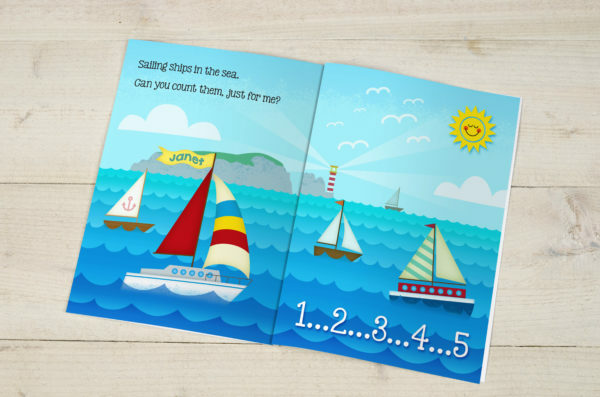 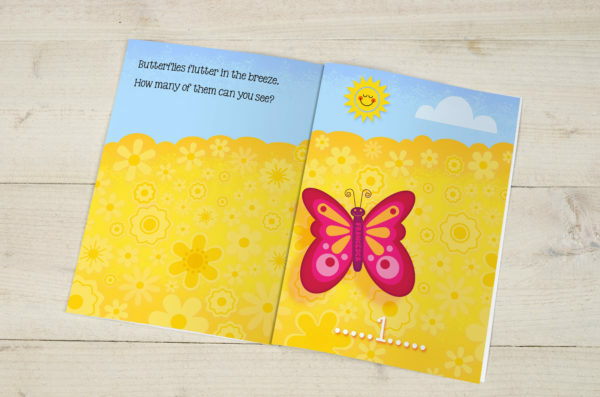 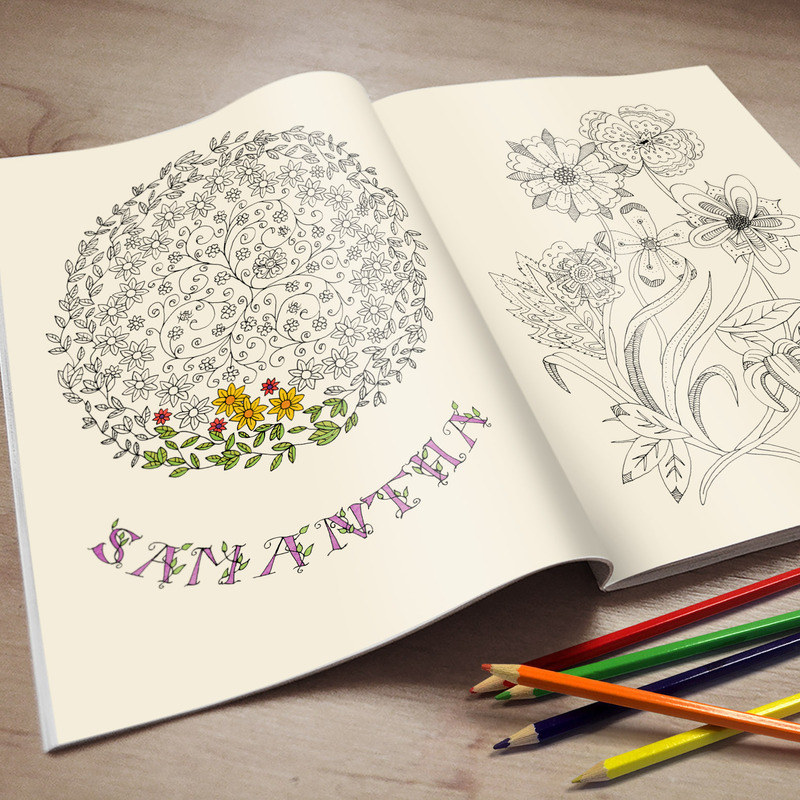 A personalised book that combines entertainment, numbers and reading. 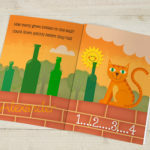 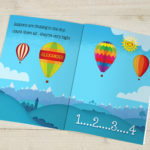 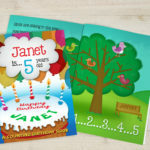 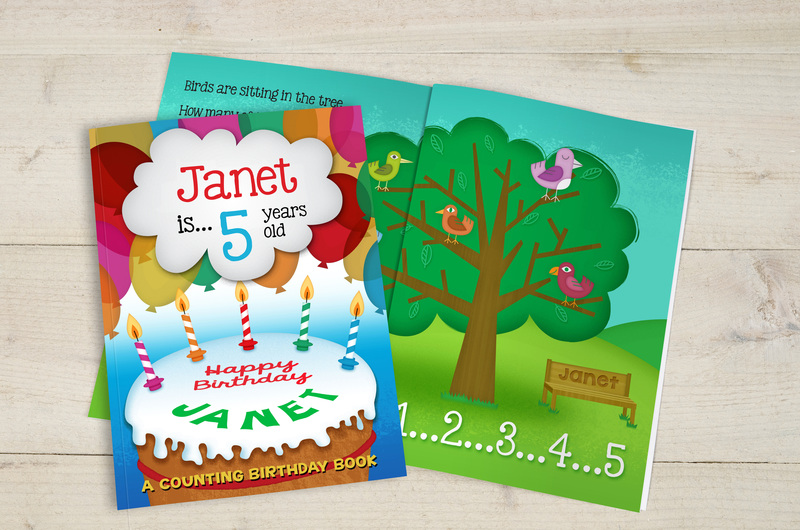 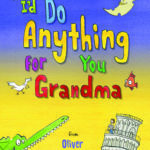 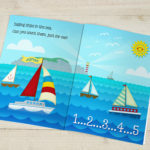 Based on the age of your little one this birthday book is an entertaining way to teach counting and name recognition. Big, bright and clear pictures are accompanied with rhyming text and clear figures that will help to make learning easy and enjoyable. 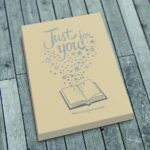 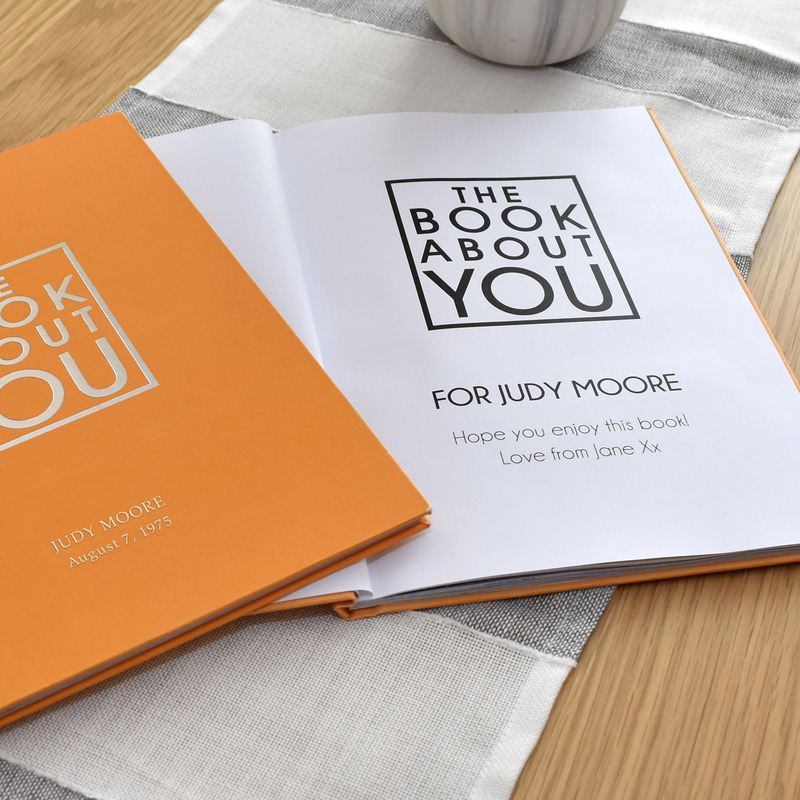 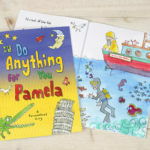 Personalised with a child’s name throughout, plus a personal message, this A4 glossy hardback book is a great start to a youngster’s educational adventure.